Happy Monday! I am so excited to start my 21 Day, Whole Food, New You Challenge. It will start this weekend, August 1st and I welcome anyone to join in on the challenge. My hubby and I are going on our 10 year anniversary trip the end of August and I need to clean up my eating habits and get my abs back before I set foot in a bikini. I’ve been a little lax this summer with my eating habits and it shows. They say it takes 21 Days to make or break a habit so that’s why the challenge is 21 dayS. I need to break some bad habits like so MANY Splenda’s in my coffee and in fact, I drink WAY TOO MUCH COFFEE. On top of that, I’ve been nibbling all summer long on little things here and there instead of eating real meals. 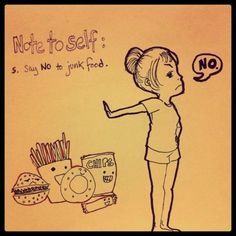 Chips, pretzels, crackers and things of the like are not meals, just empty calories. Then there is my love for wine…that too needs to be reduced. I’m sure you can already think of a few of the things that are on my TOP 10 List for the challenge. If you’re interested in doing it with me, this is all you need to do. Email or message me that you’d like to join the 21 Day, Whole Food, New You Challenge. I will add you to our FB group. 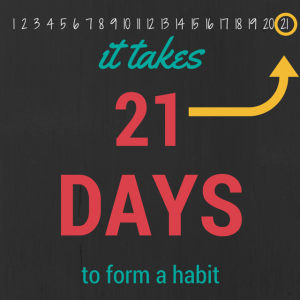 Then think of ten things you want to accomplish during your 21 day challenge. You will have all of this week to think about them. 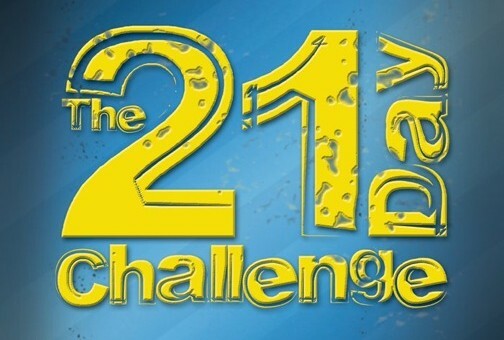 Saturday, August 1st, we launch the challenge with a Monday being the official beginning of the 21 day challenge. Saturday and Sunday can be your prep days as far as food goes, etc. I am excited to test my will power and have the support from some of my friends on this journey who are partaking with me. I hope you join us on the challenge too. Last, here’s my Top 10 List. 1. NO WINE and no whining. LOL. 2. ALL ORGANIC, WHOLE FOODS. – As in anything I put in my mouth. This includes coffee, seasonings, meat, fruit, veggies, etc. No pretzels, crackers, chips or processed foods of any sort. And no protein shakes. 3. Drink WATER. Minimum of 64 ounces a day. 5. No grains for carbs, only rice, quinoa, potatoes or other veggies that are considered a starchy carb. 6. Reduce my coffee intake to 1-2 cups a day. 7. Do abs every morning. Do glute exercises every evening. 8. Make out my Happy list. List one thing a day I am grateful for that happened that day. 9. Find time for me at least 15 minutes a day to read, meditate, or to just sit in peace and quiet. 10. Sleep a minimum of 7 hours a night.